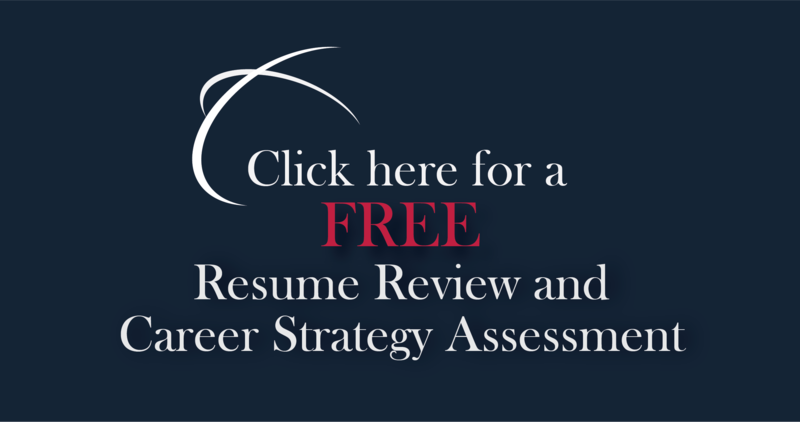 14 Characteristics Of A Gender-Equal Business Culture | CareerPro Inc. Gender equality is an important issue, and many businesses are making efforts to prevent discrimination. However, to do so, you’ll need more than a written policy. As an employer, you should expect all team members to commit to and practice a work ethic free of biases. 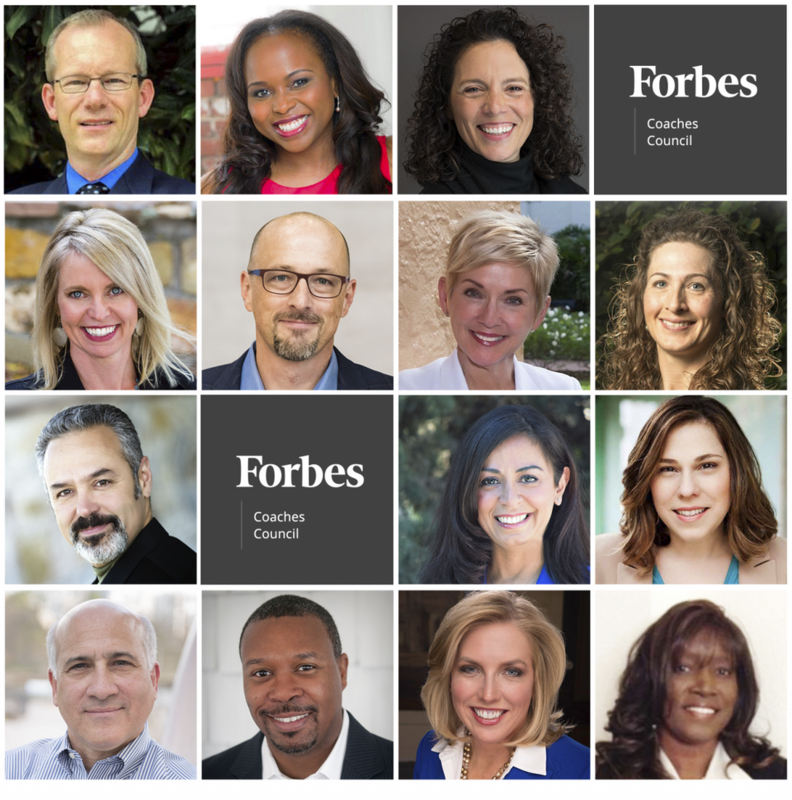 We asked a panel of Forbes Coaches Council members how business owners can truly promote a culture of gender equality in their organization. Their answers are below. Members of Forbes Coaches Council discuss how to create a gender-equal culture in your business.PHOTOS COURTESY OF THE INDIVIDUAL MEMBERS. Today you must operate your business without a lot of secrets—preferably with no secrets when it comes to compensation, even if you are a small, private company. There are so many areas to consider regarding gender equality at work, but let’s not forget the so-called bottom line. Compensating fairly does more than just parrot popular phraseology; it puts your money where your mouth should be. – John M. O’Connor, Career Pro Inc.